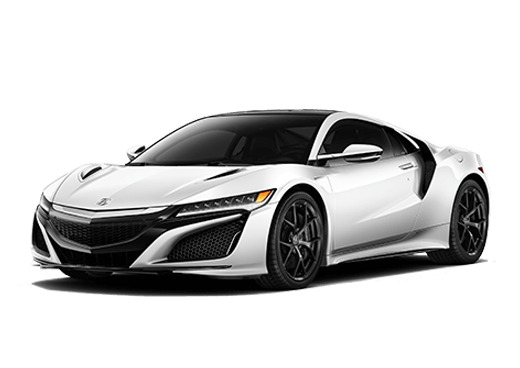 Are you thinking about purchasing a new car but need to stick to a budget? 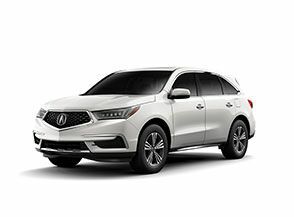 Marin Acura offers a comprehensive inventory of used vehicles that won’t break the bank. 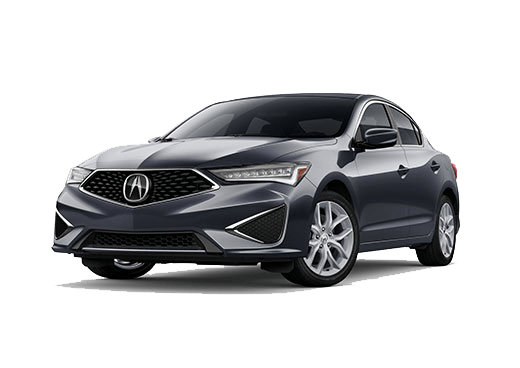 Take a look through our available vehicles, including our pre-owned Acura cars, as well as the many other makes we have to offer. 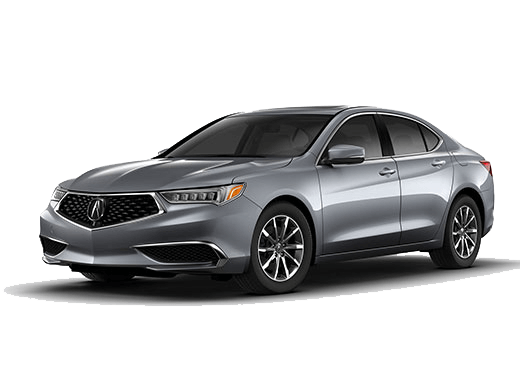 Save even more on a new-to-you car by checking out our used car specials. 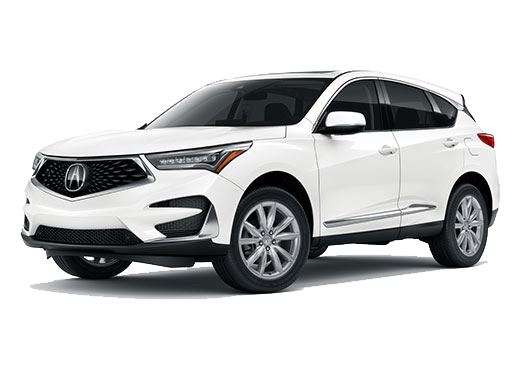 Contact Marin Acura online or stop by our Corte Madera, CA Acura dealership to take a test drive today!